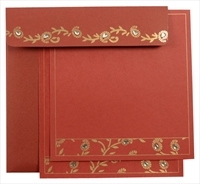 D-1642, Red Color, Designer Multifaith Invitations. 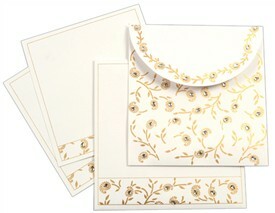 A traditional paisley design with jewels. 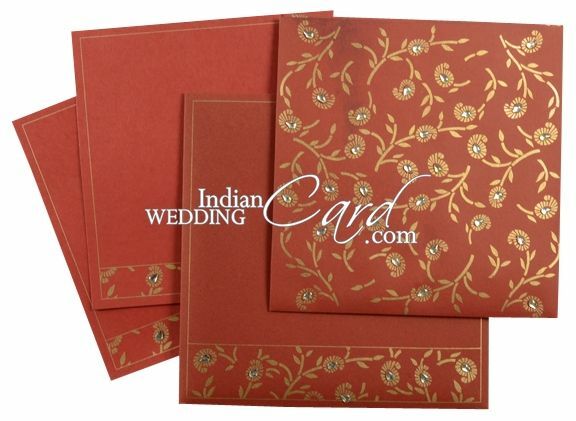 This card is synchronized with arrangement of paisley with border studded with jewels. 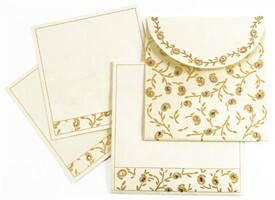 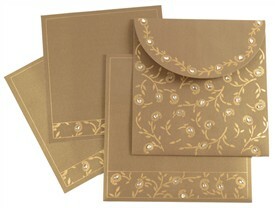 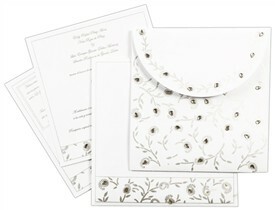 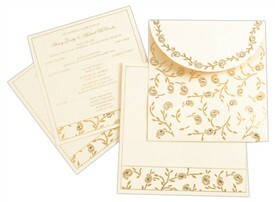 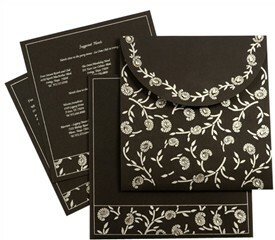 Inserts, pocket and mailing envelope follow the theme and all are studded with jewels. 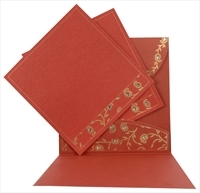 Red Card stock paper for Card, Envelope and 2 inserts.